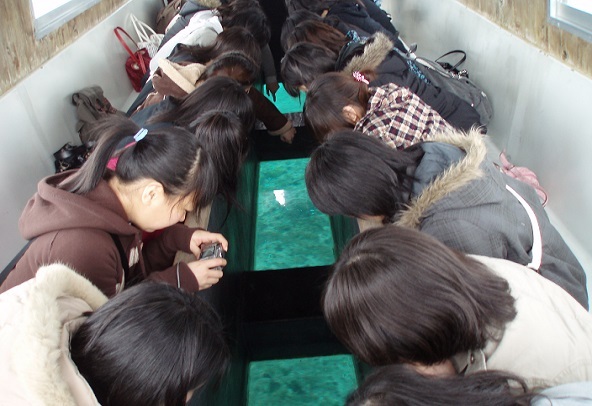 Our sightseeing buses allow you to experience not only spectacular views that can be seen from Nirai Kanai bridge but also Okinawa's traditional dynamic performances.From informative tour to Peace Memorial Park where you can learn about the Battle of Okinawa and Okinawa World featuring limestone cave to Outlet mall for your comfortable shopping, the excursion will enhance your Okinawa experience. 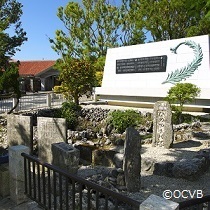 【Detail of Price】Entrance fee at Okinawa World and lunch. 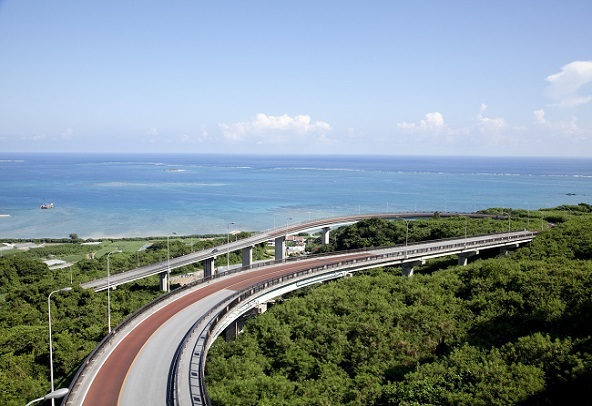 No service available on the first sunday of December due to traffic restriction for Naha Marathon. ・Any injury occurred off the bus. *Timetable is subject to change according to traffic. 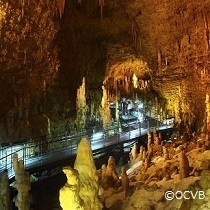 The tour bus will arrive at Sightseeing bus stop at around 3:30PM. 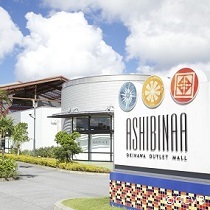 Drop-off at Naha airport, outlet mall Ashibinaa available.